What do you mean by GAAP? 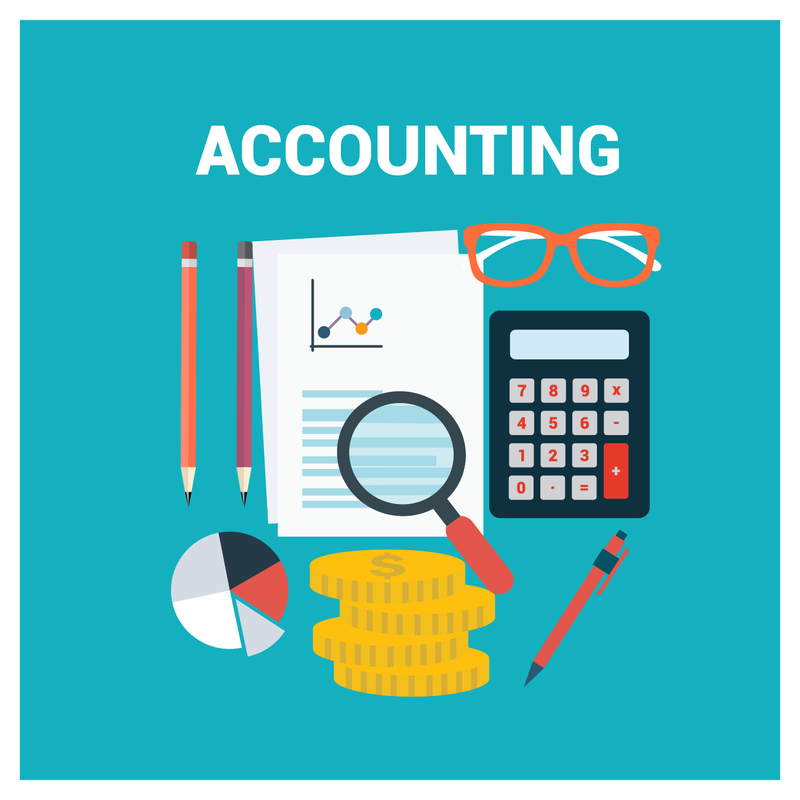 Generally accepted accounting principles (GAAP) are a common set of accounting principles, standards and procedures that companies must follow when they compile their financial statements. GAAP is a combination of authoritative standards (set by policy boards) and the commonly accepted ways of recording and reporting accounting information. GAAP improves the clarity of the communication of financial information. According to INVESTOPEDIA, ”The accounting cycle is the name given to the collective process of recording and processing the accounting events of a company.” In other word, The accounting cycle is a sequence of steps or procedures related to the firm’s accounts and account entries. The accounting process starts with identifying and analyzing financial business transactions or events. These identified transactions are then analyzed to determine the accounts affected and the amounts to be recorded. In this step, Only those that are pertain to the business entity are included into the accounting system. For example, a personal loan made by the owner that does not have anything to do with the business entity. So this transaction will not be included. This step includes the preparation of business documents, or sourcing the documents. These documents serve as the basis for recording a transaction. A journal or Books of Original Entry, is a book – paper or electronic – in which transactions are recorded. Business transactions are recorded using the double-entry bookkeeping system. The recorded journal entries contains at least two accounts (one debited and one credited) & in chronological order and as they occur.To simplify the recording process, special journals are often used for transactions that recur frequently such as sales, purchases, cash receipts, and cash disbursements. A general journal is used to record those that cannot be entered in the special books. Also known as Books of Final Entry, the ledger is a collection of accounts that shows the changes made to each account as a result of past transactions, and their current balances. After the posting all transactions to the ledger, the balances of each account is determined. For example, all journal entry debits and credits made to Cash would be transferred into the Cash Account in the ledger & company will be able to calculate the increases and decreases in cash; thus, the ending balance of Cash can be determined. A trial balance is prepared to test the equality of the debits and credits. All account balances are extracted from the ledger and arranged in one report regarding debit & credit balance. Total debits should be equal to total credits. If not then there is an error. When errors are discovered, correcting entries are made to rectify them or reverse their effect. However the purpose of a trial balance is only to test the equality of total debits and total credits and not to determine the correctness of accounting records. But, Some errors could still exist even if debits are equal to credits, such as double posting or failure to record a transaction. Adjusting entries are prepared as an application of the accrual basis of accounting. At the end of the accounting period, some expenses may have been incurred but not yet recorded in the journals. Some income may have been earned but not entered in the books. Adjusting entries are prepared to update the accounts before they are summarized in the financial statements.It’s made for accrual of income, accrual of expenses, deferrals (income method or liability method), prepayments (asset method or expense method), depreciation, and allowances. An adjusted trial balance may be prepared after adjusting entries and before the financial statements are prepared. This is to test if the debits are equal to credits after adjusting entries. When the accounts are already up-to-date and equality between the debits and credits have been tested, the financial statements can now be prepared. The financial statements are the end-products of an accounting system. A complete set of financial statements is made up of: (1) Statement of Comprehensive Income (Income Statement and Other Comprehensive Income), (2) Statement of Changes in Equity, (3) Statement of Financial Position or Balance Sheet, (4) Statement of Cash Flows, (5) Notes to Financial Statements. Temporary or nominal accounts, i.e. income statement accounts, are closed to prepare the system for the next accounting period. Temporary accounts include income, expense, and withdrawal accounts. These items are measured periodically. The accounts are closed to a summary account (usually, Income Summary) and then closed further to the appropriate capital account. Take note that closing entries are made only for temporary accounts. Real or permanent accounts, i.e. balance sheet accounts, are not closed. Optional step at the beginning of the new accounting period. They are prepared at the beginning of the new accounting period to facilitate a smoother and more consistent recording process.